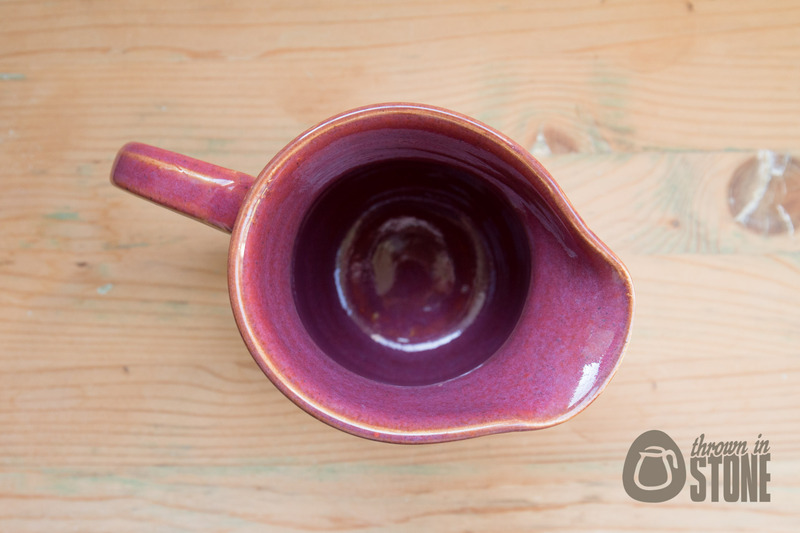 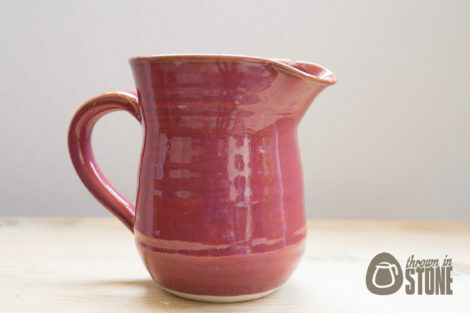 This jug/pitcher was thrown on my potters wheel and altered into a pitcher shape with pouring spout and handle. 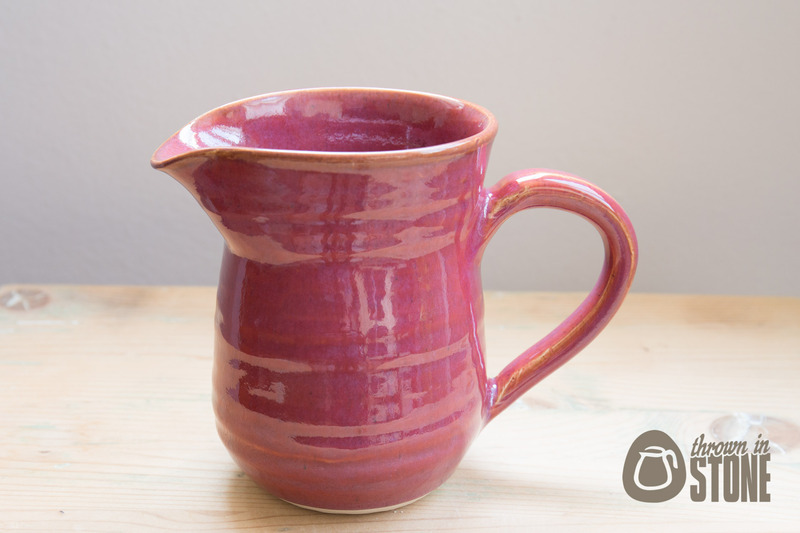 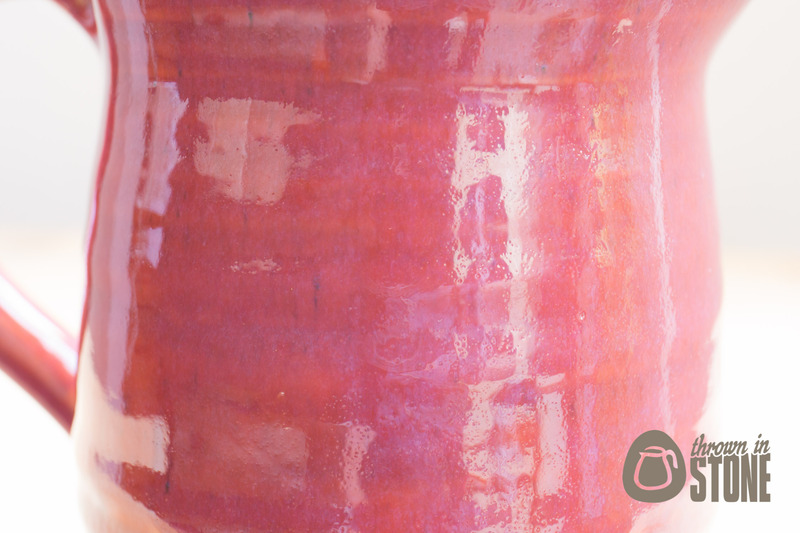 Finished in this wonderful glossy speckled deep pink grapefruit coloured glaze. 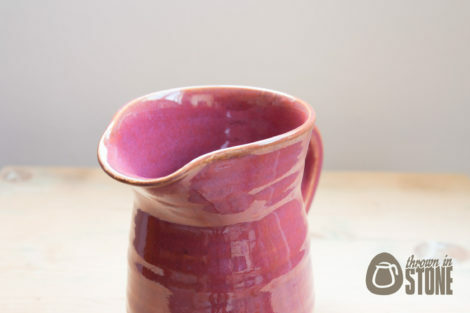 This pitcher would be perfect as either a kitchen item for dispensing drinks or as a decorative piece as a flower vase. 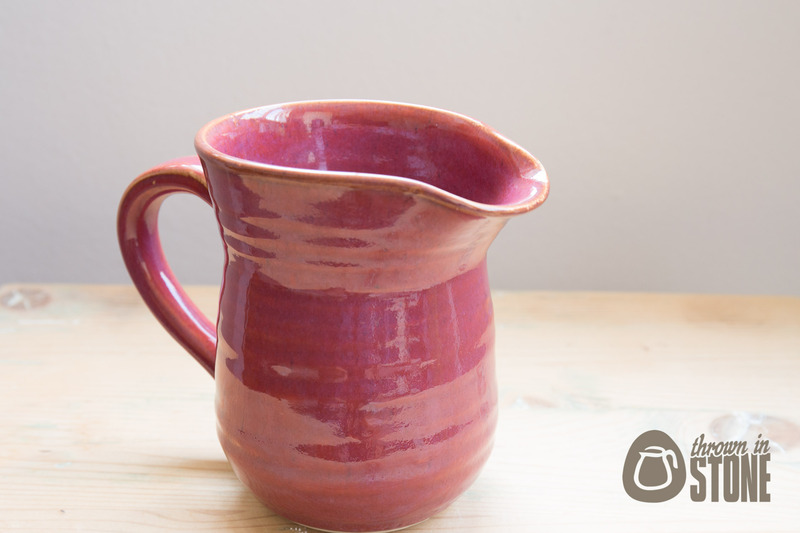 All of my handmade ceramics are made in England will be well packaged prior to shipping, I’d hate for anything to get damaged in the mail. 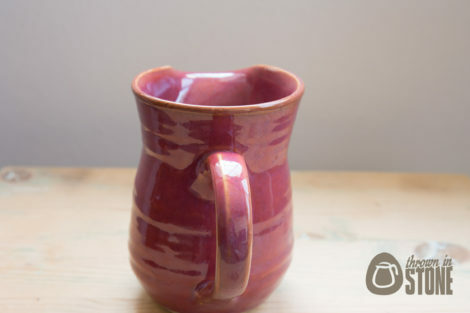 Happy to combine shipping, post worldwide and all of my items are made and ready for immediate dispatch, the item photographed is the item you will receive.